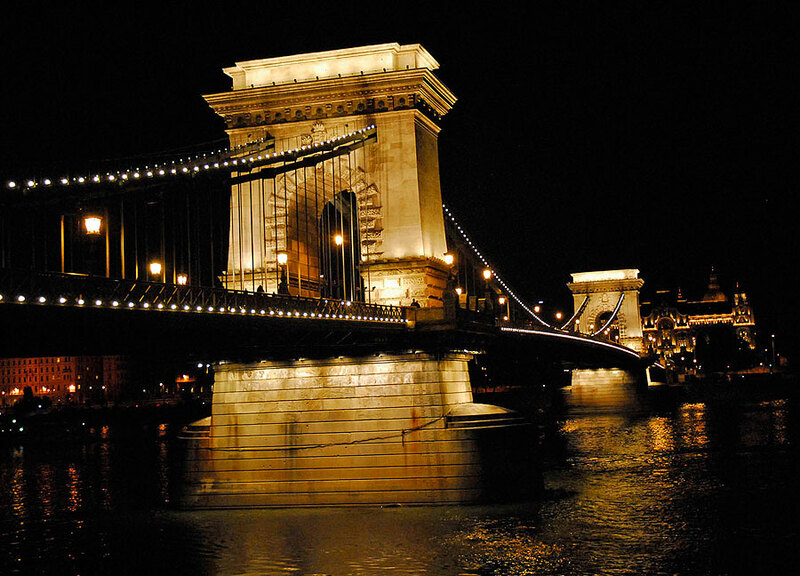 This website offers programmes which gives you the opportunity to admire the world famous night illumination of Budapest – on the ground, on water or from the air! 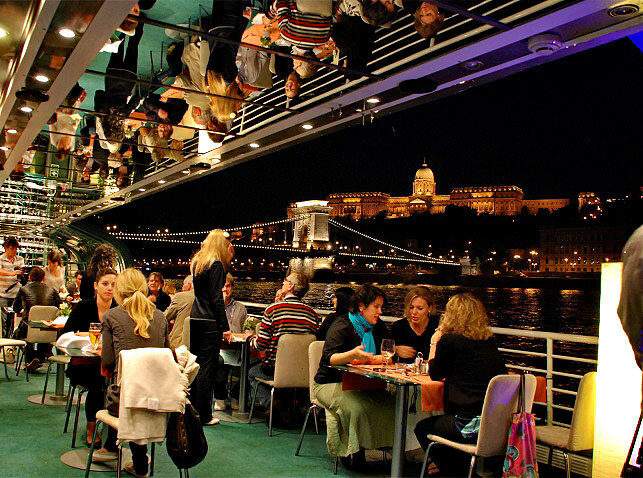 We also recommend this programme to visitors looking for a lively dinner with a folklore show or to the ones who wish to spend a romantic candlelit meal on a ship on the river Danube. 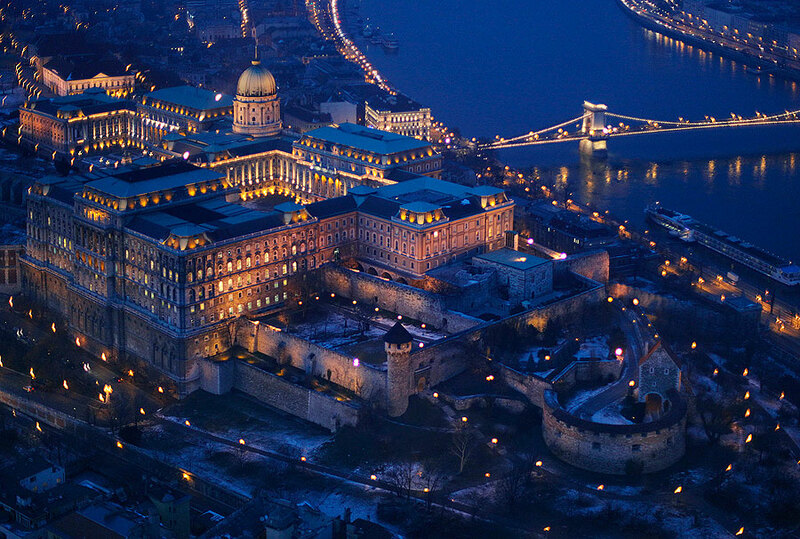 The Budapest panorama is just as impressive at night as it is during the day. 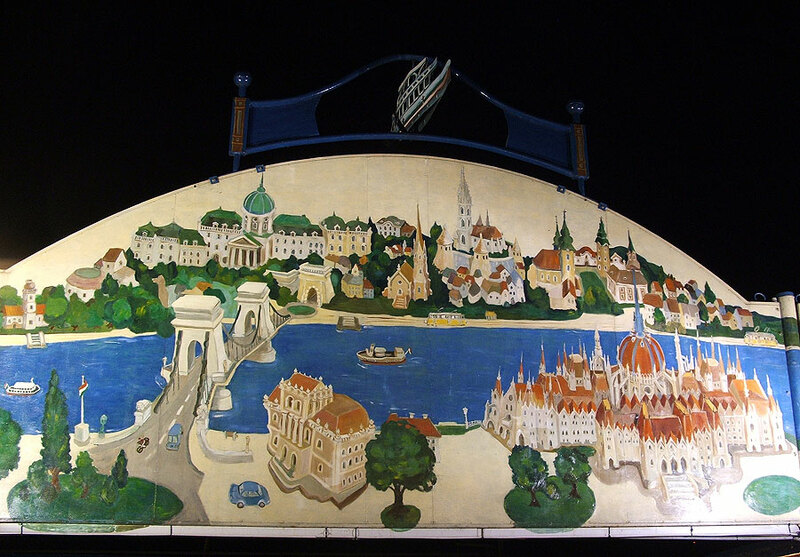 During our night sightseeing we visit the most beautifully illuminated sights of the Hungarian capital. 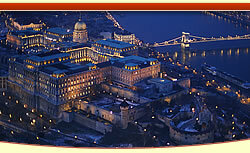 Heroes’ Square, Parliament Building, Matthias Church, Fishermen'S Bastion, Buda Castle, Gellért Hill. 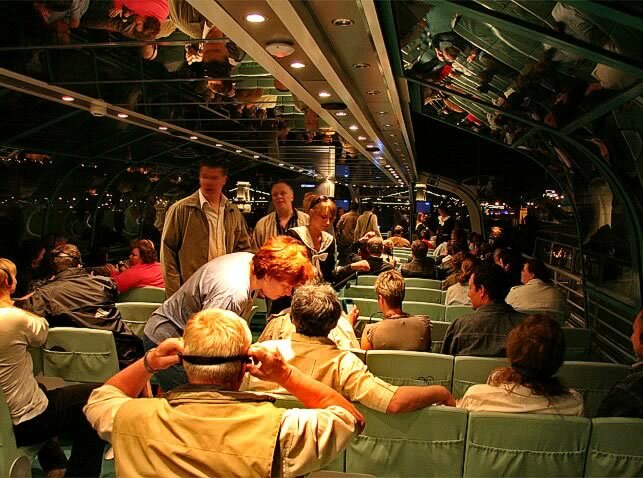 The sightseeing is organised with a guide and driver. Please let us know what language you require for guiding. We can provide guiding in English, French, Spanish, Italian, German and Japanese. Price differs from number of participants. 10+ participants: please write an e-mail. 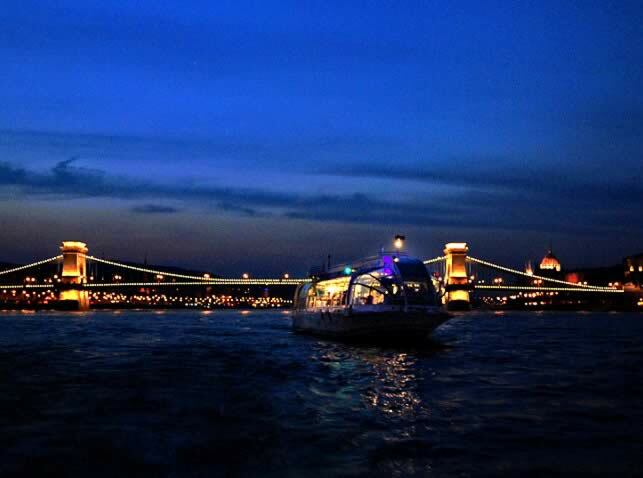 The world famous illumination of Budapest is perhaps offers the most memorable experience when seen from a ship. 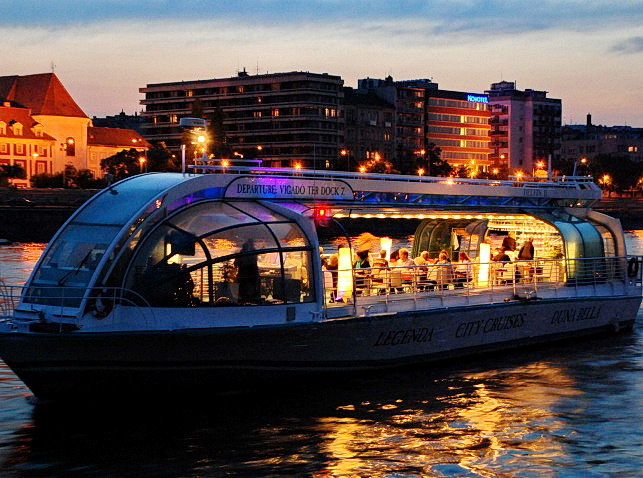 The most well-known cruise programme of the city is „LEGENDA”. From the deck of the ship there is a wonderful panorama of the city. During the cruise you can enjoy guiding in 30 different languages. The programme includes 1 glass of drink. Sign up on this website. With the confirmation received (voucher) go to the ship station. At the end of the cruise the driver will be waiting for you at the exit. 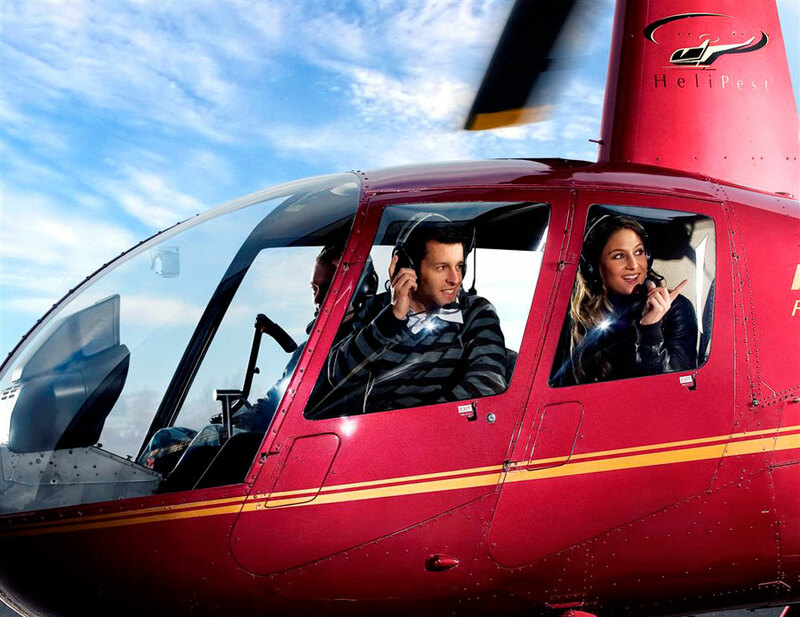 Our agency provides a driver exclusively for you, not a taxi. 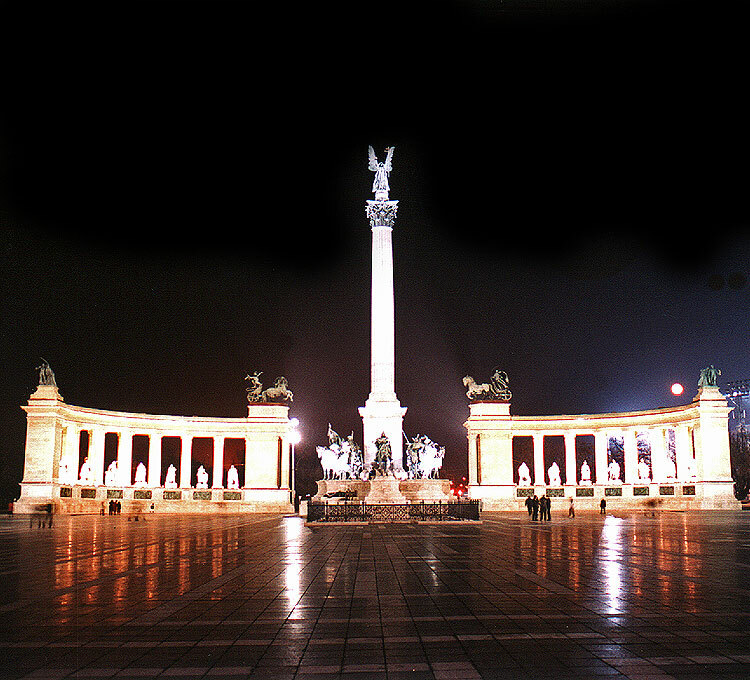 Budapest, V. Vigadó square, pier No. 7. This programme is provided without a guide, there is only a driver. Please come to the ship station with the printed voucher. Since boarding is on a first come first served basis, make sure to be at the check-in desk of the ship station 15 minutes prior to departure time. If your hotel is near Vigado square ship station, you can buy ONLY A SHIP TICKET for this programme (CLICK HERE). 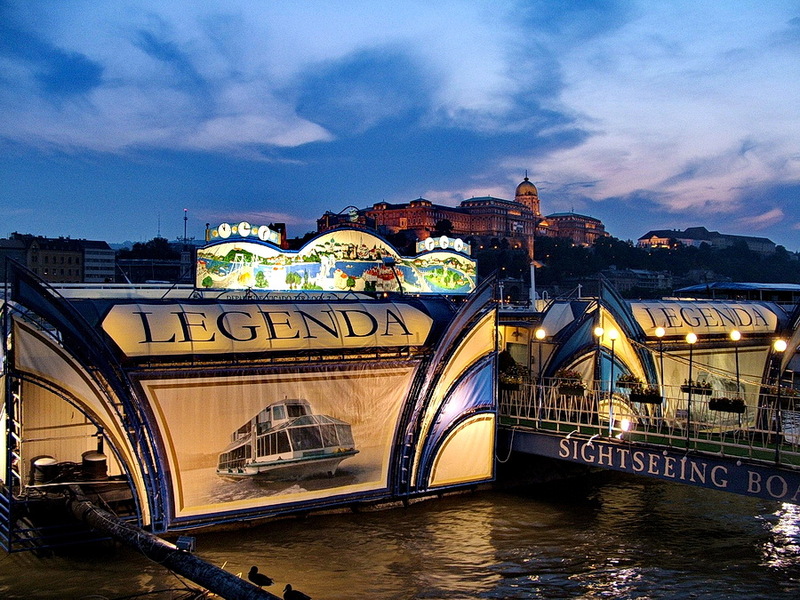 The most well-known cruise programme of the city is „LEGENDA”. From the deck of the ship you can see the most important sights of the city. 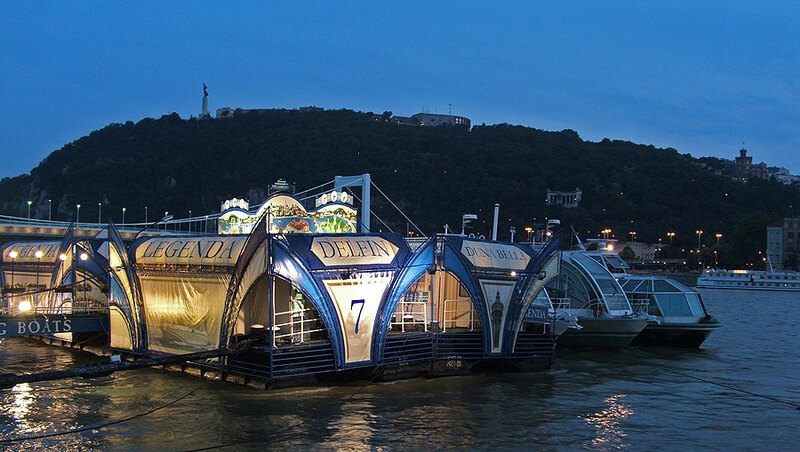 As part of this programme, we take you to Gellért Hill by car after the cruise, which also offers a wonderful panorama of the illuminated city and the opportunity to take your best pictures of Budapest. 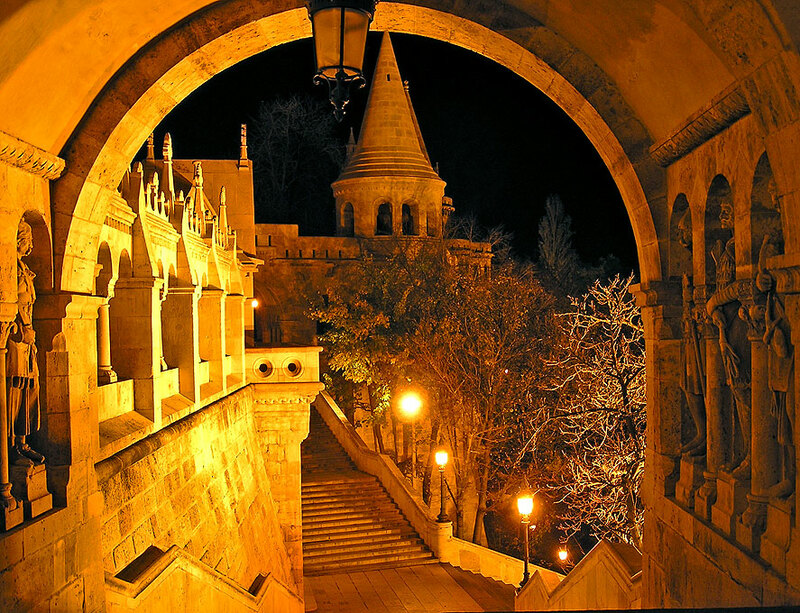 You are picked up in the hotel by your guide and driver. Your guide will get on the ship with you. 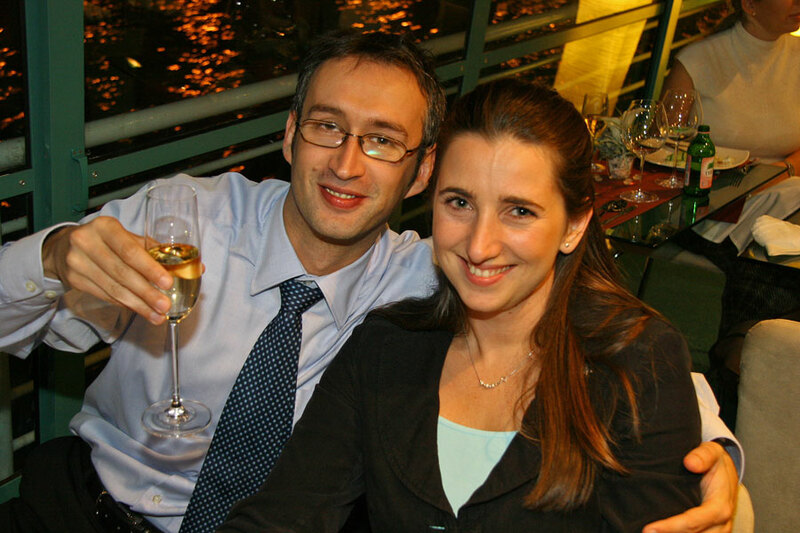 At the end of the cruise photo shooting from Gellért Hill with the guide and driver. The sightseeing is organised with an English speaking guide and driver. 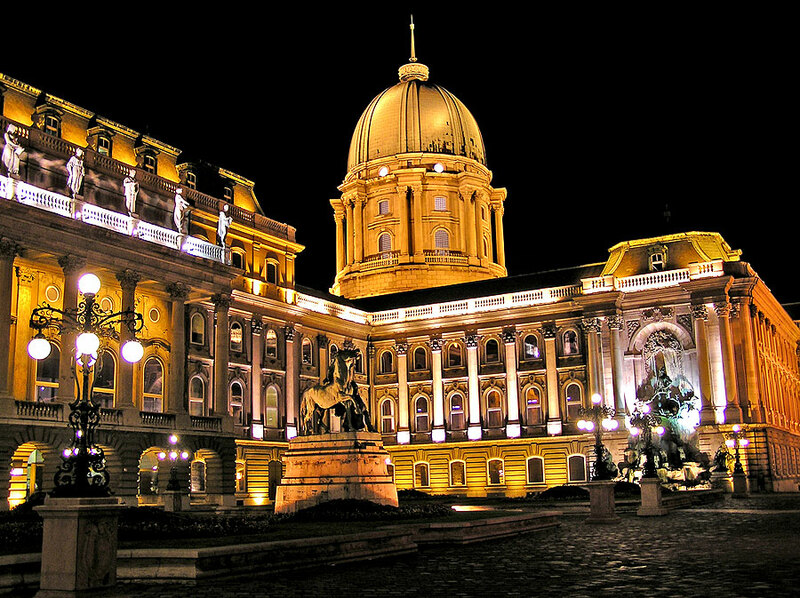 As part of this programme you can eat a 4-course luxury dinner while enjoying the beautifully illuminated Hungarian capital by night. 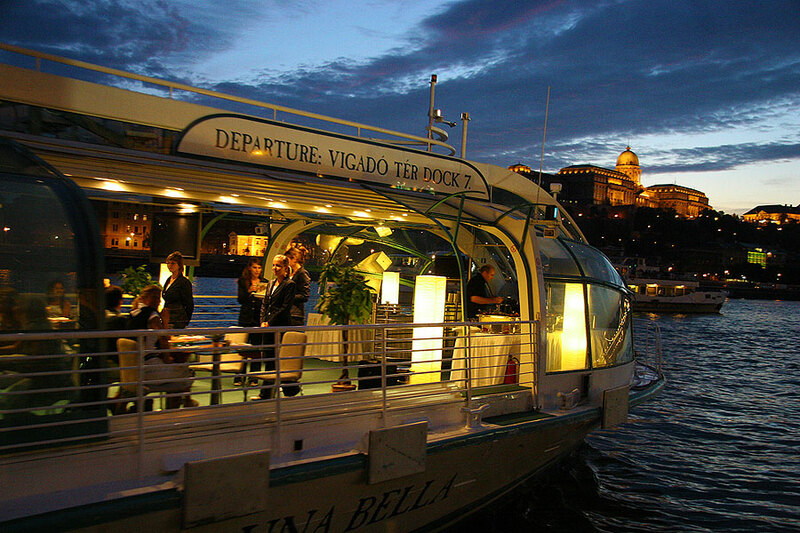 From March to October the ship starts at 19:45 and arrives at 22:15, so the duration of the cruise is 2.5 hours. The driver meets you at your hotel. 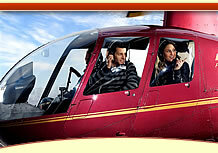 Our agency provides a private car exclusively for you, not a taxi. Transfer to the ship station. At the end of the cruise private car transfer back to the hotel. 8+ participants: please write an e-mail. 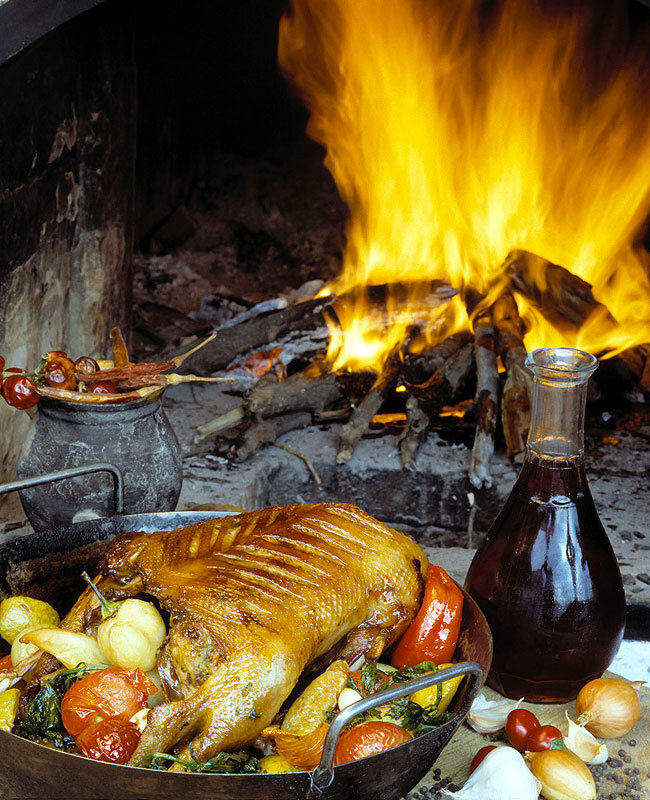 As part of this programme we are serving traditional Hungarian dishes in the restaurant. During dinner professional dancers are performing a Hungarian folk dance show. The programme is available between 1 April and 31 October 2019. 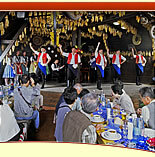 3-course dinner with folk show. After dinner transfer back to the hotel. 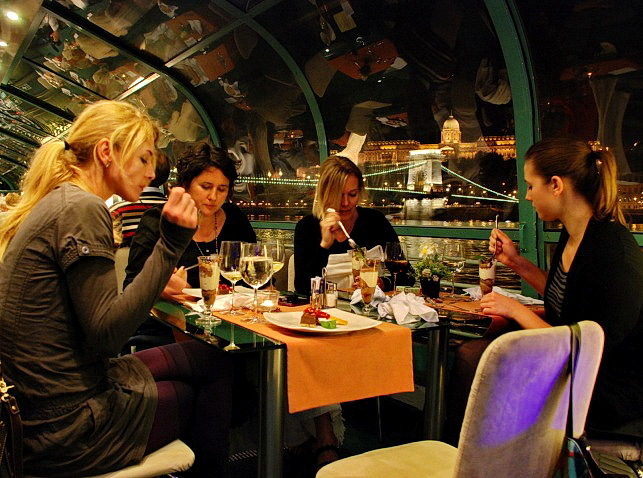 Our agency makes reservations in one of these restaurants depending on occupancy. Please choose the preferred menu (A, B or C) and indicate it in the comments section on the sign up page. 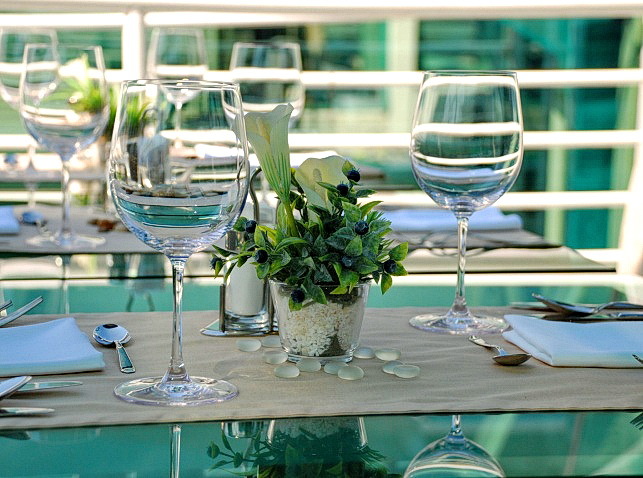 Guests can choose different menus of their choice. 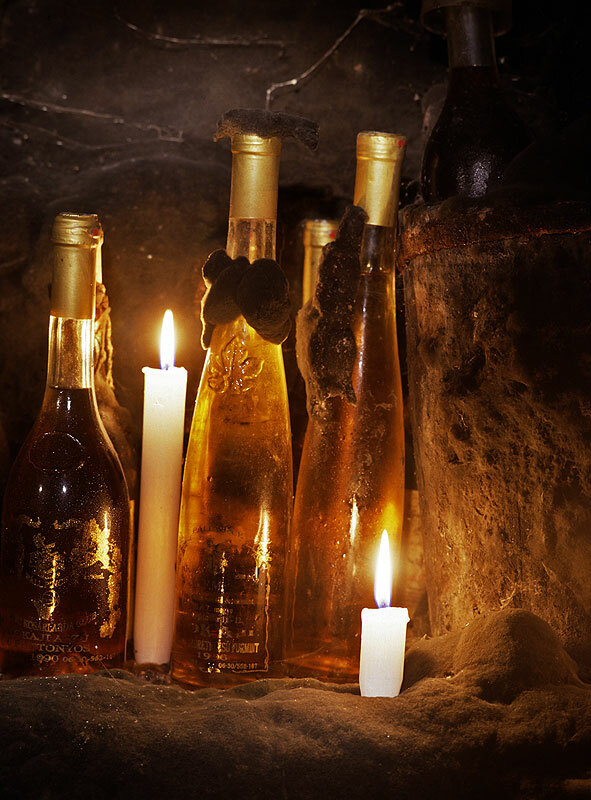 The menus include a welcome drink, mineral water, 2 glasses of wine and coffee. Other drinks to be paid on the spot. 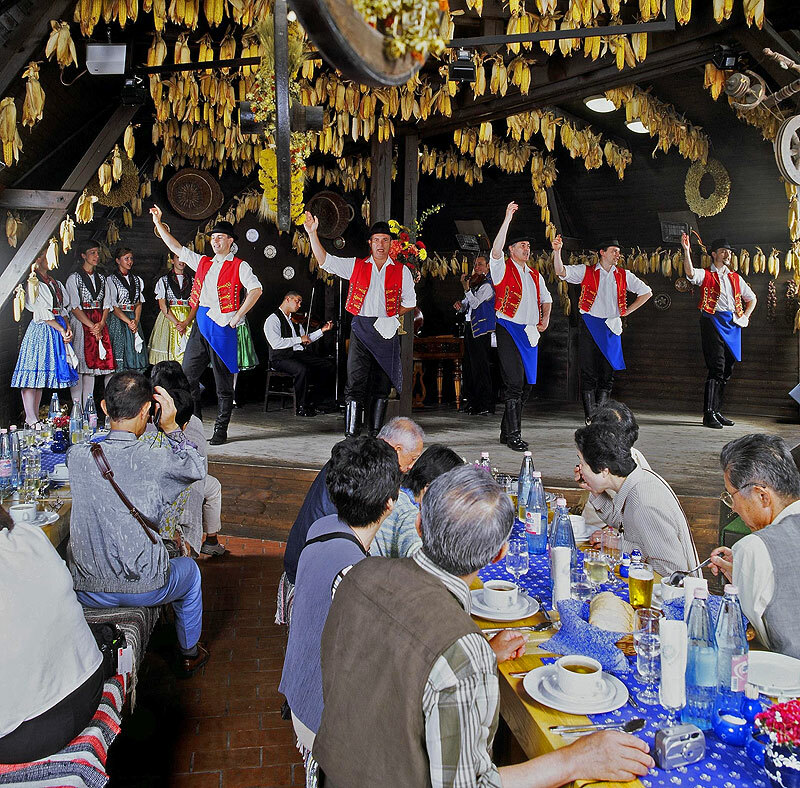 Restaurants offering folk shows are located on the outskirts of the city, so the ride takes about 30 minutes there and 30 minutes back. 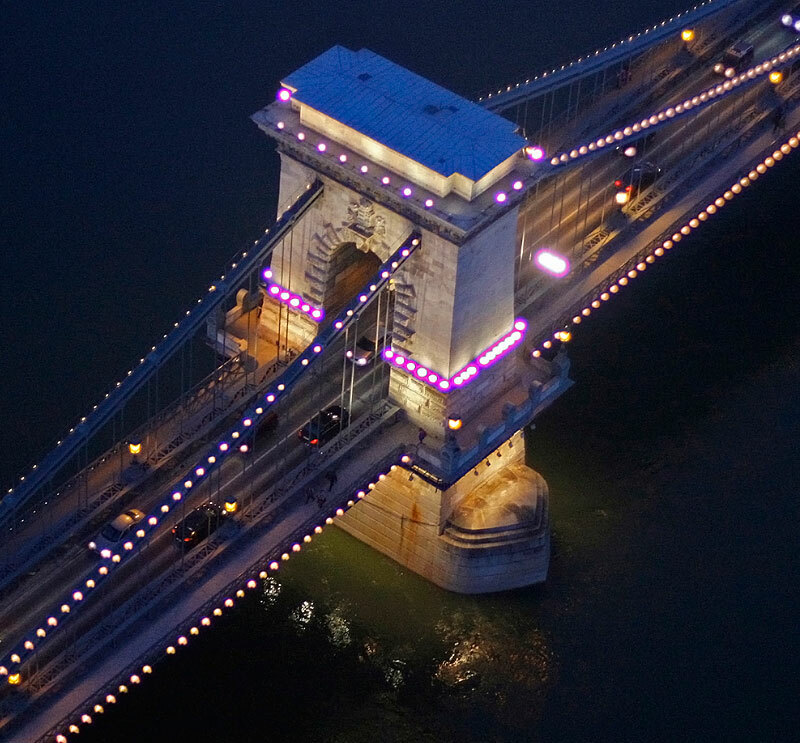 We are offering the special experience of enjoying the world famous illumination of Budapest from the air during a helicopter flight! We are sure this will be a real lifetime experience! The programme can be organised in every season. The driver meets you at your hotel (private car). 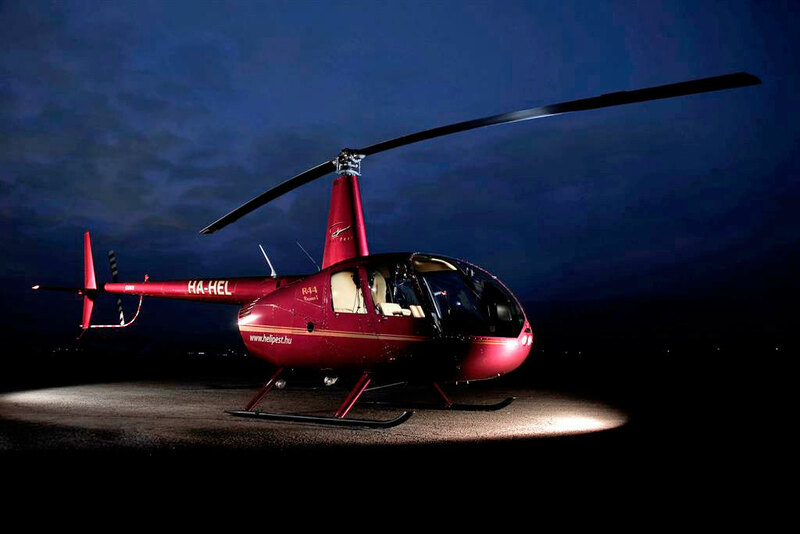 Our agency is providing one of the world’s most well-known and reliable type of helicopter: Robinson R-44 Raven flown by an experienced pilot. Number of participants: 1-3 persons. The sightseeing is organised with an English speaking driver. 3+ participants: please write an e-mail. Please sign up for all programmes at least 5 days prior to the requested date. Please click on “Sign up” for the chosen trip. 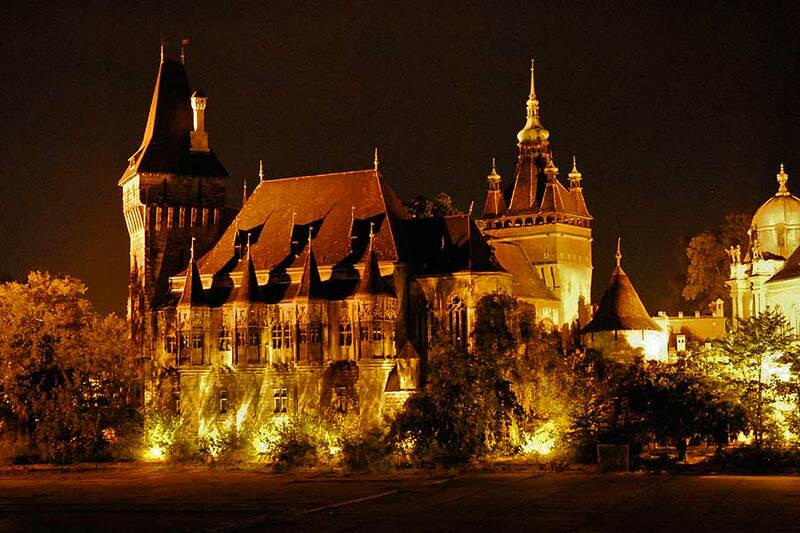 Fill in the form and pay reservation fee with credit card (30 EUR/trip/person). Accepted cards: Visa, Mastercard. We confirm signing up by e-mail. Please make sure you bring it along. 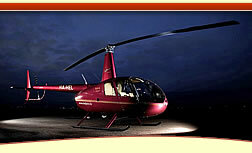 The remaining price of the trip should be paid on the spot in cash to the guide. Accepted currencies: HUF, EUR, CHF, GBP, JPY, USD.